Take a listen to parts of some of the tracks from Olem's jazz CD entitled "Standards" released in 2014. 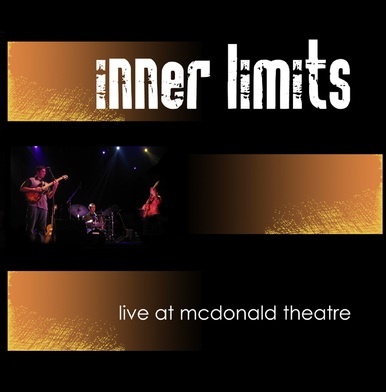 ​This live CD released in 2006 is a hard edged jazz/fusion album from Inner Limits, featuring Olem on Guitar and vocals recorded at the McDonald Theatre in Eugene, OR. In where the band opened for famed saxophonist Maceo Parker who was James Brown's right hand man for much of his career. Inner Limits first album released in 2005. Olem's first CD as a front man, released in 2001. Filled with dance grooves, this album has Olem focusing more on his vocal element.